Standalone and embedded multi-axis (9 DOF) strapdown inertial measurement systems supporting a wide range of applications including INS, AHRS, VG and others. The precisely calibrated OpenIMU hardware combined with the Open Source Development Platform in MS VS Code. 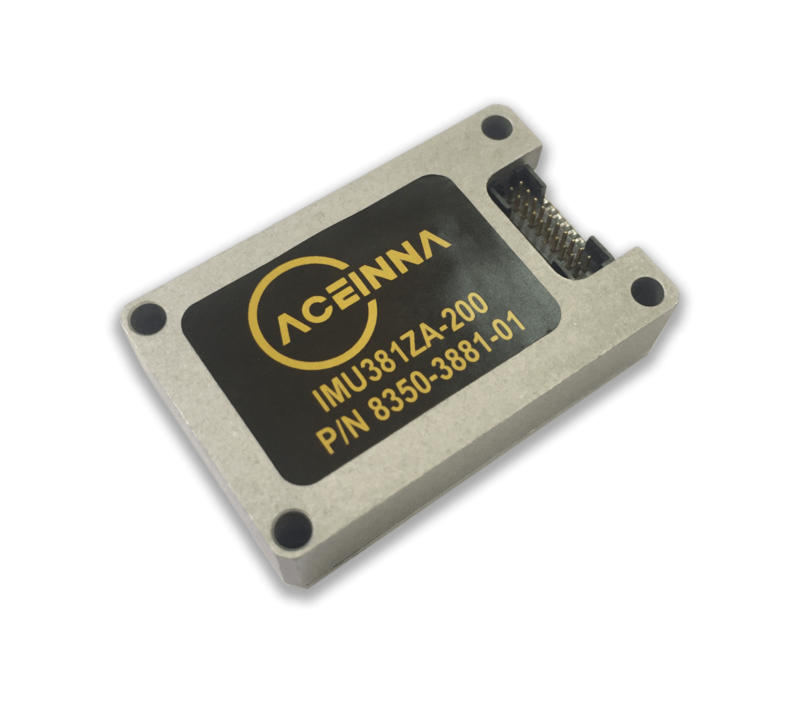 The ACEINNA OpenIMU300ZA is an easy-to-use high-performance 9 DOF open inertial platform. 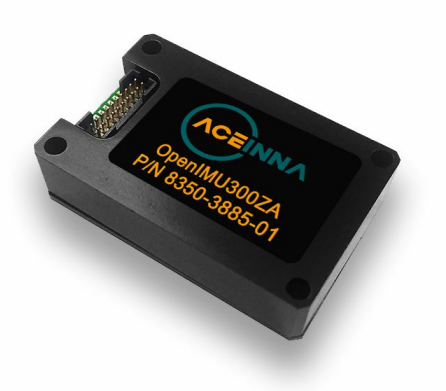 OpenIMU300 works with the ACEINNA developer's website and ACEINNA's professional open-source code. Standalone and embedded multi-axis (6 DOF and 9 DOF) strapdown inertial measurement systems supporting a wide range of applications and performance levels. Six-degree-of-freedom (6 DOF) strapdown inertial systems with Kalman filter & attitude algorithm for accurate roll/pitch measurements in dynamic environments. 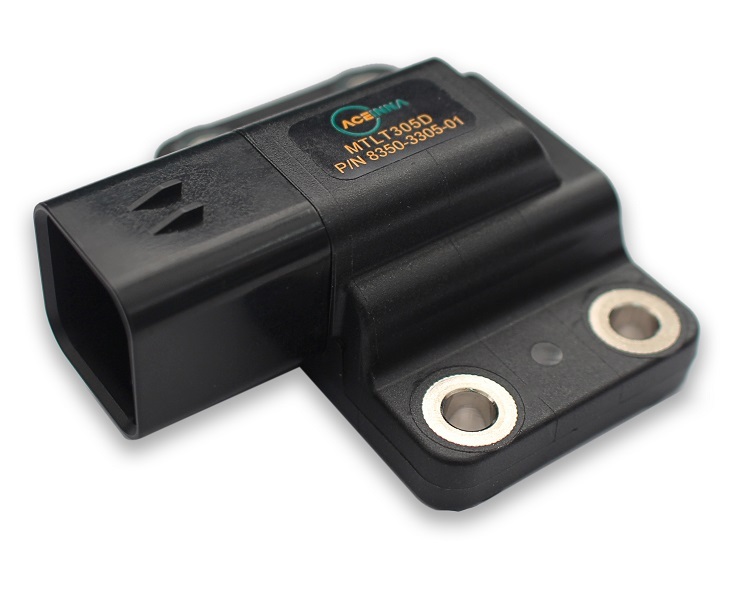 MTLT305D Dynamic Tilt Sensor Module provides Pitch, Roll, 3D acceleration and 3D rate sensing for Off Road and Construction Equipment, Advanced Driver Assistance Systems, Robotics and other applications. 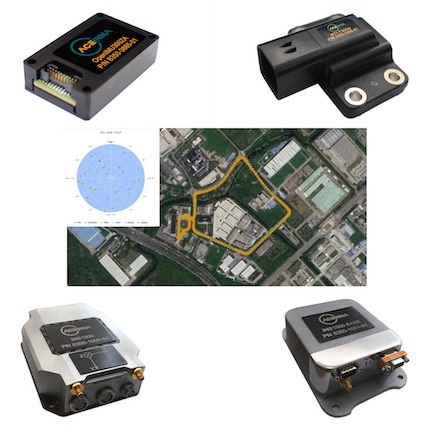 GNSS RTK navigation system with integrated 6 DOF inertial sensors and Extended Kalman filtering providing accurate absolute position, attitude, heading, velocity, 3D rotational rate and 3D linear acceleration. 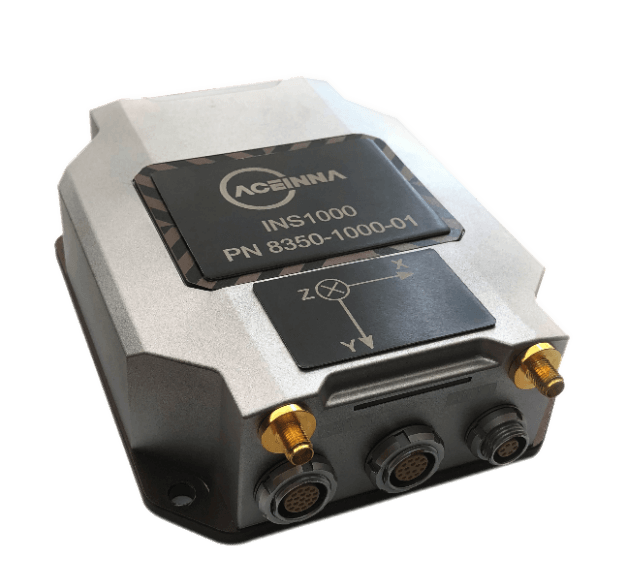 The INS1000 is a state-of-the-art, high performance integrated navigation system, with built-in GNSS and inertial sensors.